La Canada Personal Injury Attorney- Andrew L. Ellis Andy Ellis is one of the most successful Personal Injury Lawyers in California. Meet Mr. Ellis and find out how he helps his clients who have a personal injury case. http://ellisinjurylaw.com. La Cañada Flintridge is home to many beautiful luxury residences such as the Descanso Gardens, NASA’s Jet Propulsion Laboratory, and the Angeles National Forest. Residents enjoy a wonderful lifestyle in the northwest end of the San Gabriel Valley, but a sudden accident or illness can derail everything. When catastrophe strikes, La Cañada Flintridge personal injury lawyers are your best ally. In some cases, a personal injury lawyer is not necessary – for instance: if your only loss was personal property, if your injuries did not require medical treatment, or if you are not seeking financial compensation. When your injuries were caused by malicious criminal activity, you may need to file a police report and press criminal charges through the District Attorney’s office. In addition to your criminal case, you may also have legal grounds for suing a third party through the civil court system. For that reason, it’s a good idea to at least speak with a civil lawyer in La Cañada Flintridge to explore your legal options. 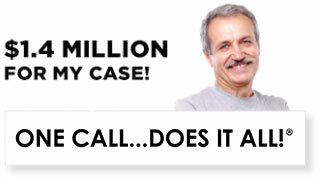 What do personal injury lawyers investigate? If another party’s negligent and reckless behavior contributed to an accident, you may be entitled to financial compensation. The desired result is to hold liable parties accountable for their actions, compensate victims for their losses and suffering, and prevent future accidents. A common misconception is that you should only phone a personal injury attorney once you’ve made up your mind to sue someone. Ellis Injury Law offers free, confidential consultations with prospects. You’re under no obligation to hire us to represent you. We are simply here to help you explore your legal options. 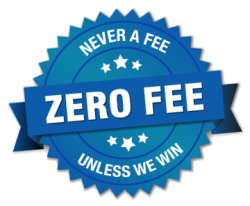 Unlike other areas of law, personal injury attorneys do not charge upfront fees – mostly because we understand the financial strain a sudden, unexpected injury presents. 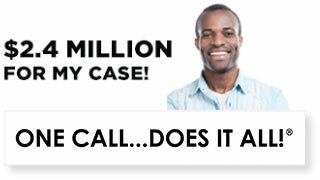 You only pay us for legal services if we take your case AND win money on your behalf through settlement or jury award. In some cases, particularly when the evidence is strong and undisputed, you may be able to recover compensation through early negotiations, without ever going to court. 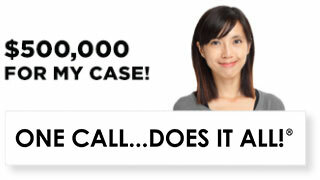 Naturally, we want your case to settle with the least amount of stress, hassle, and expense to you. Through more than 25 years of experience, we know what your case is worth, and we will never let insurance providers or defendants low-ball you. Our team has the resources to help you every step of the way, from the first day of the accident through representation in civil court if necessary. We speak with insurance companies and the defense on your behalf to take the burden off your shoulders. We can advise you where to seek medical attention and how to get by while waiting for financial compensation. 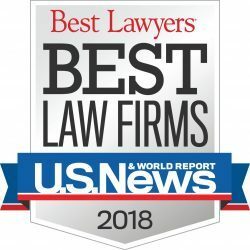 Our law firm is widely recognized as one of the best local law firms, with accolades from US News & World Report, Super Lawyers, Best Lawyers, and The Multi-Million Dollar Advocates Forum.